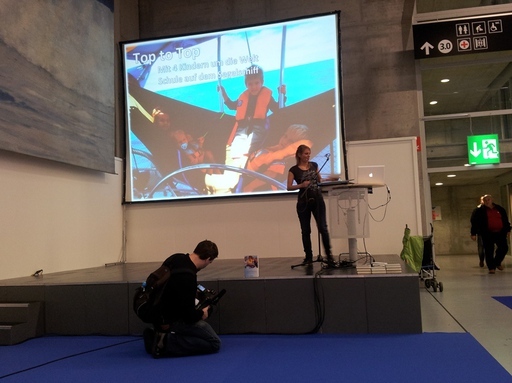 TOPtoTOP member Christina Hartmann represented the TOPtoTOP Global Climate Expedition at the SuisseNautic Boat Show in Switzerland from the 16th to the 24th of February 2013. She did presentations about the Global Climate Expedition and focused on teaching children on the ocean. In the name of all TOPtoTOP members thank you very much Christina for your effort! 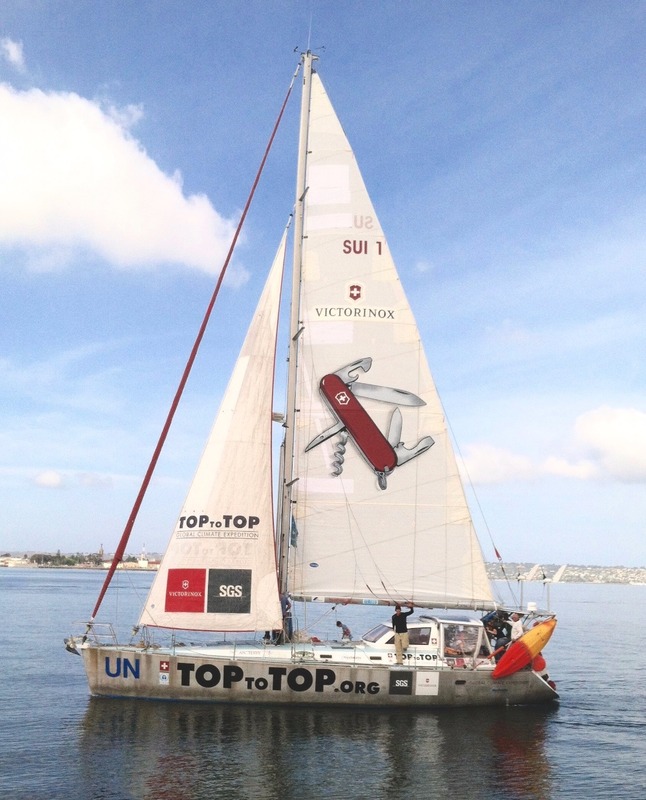 We are looking forward to see you back on the expedition in May 2013 in Hawaii!